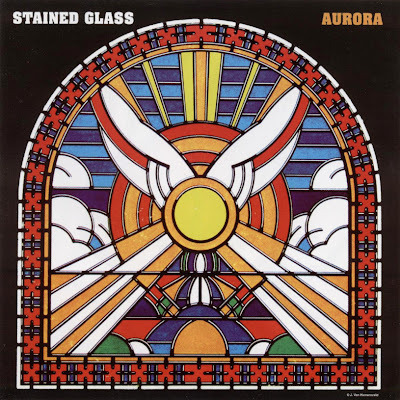 More of a folk-rock band that a psychedelic band Stained Glass were formed in 1966. With a line-up that included Tom Bryant on guitar, Stained Glass started out playing Beatles cover versions in San Jose. Originally recording for RCA they issued a series of singles. The first two, which were a mixture of folk and Merseybeat, met with some local success. The best was We Got A Long Way To Go, a driving rock song with immediate appeal, which was a big hit in San Jose during April 1967. They moved to Capitol in the Spring of 1968 for whom they recorded three singles in addition to the two above-mentioned albums. Both albums were quite highly-rated, but failed to make much impact and the band disbanded in November 1969, although McPherson went on the play with Copperhead.